Board Policy 5030-Student Wellness (BP 5030) defines LEUSD's approach to student health and wellness through nutrition education and the like. To view a printable version of BP 5030 in PDF format, click on the link below. The district's school wellness policy supports each school's action plan for nutrition and physical activity during the school day. Parents can share their opinions and help make sure the policy is meeting the needs of all students by attending School Wellness Information meetings or viewing the policy and providing feedback. Lake Elsinore Unified School District’s current wellness policy is available for review at the link above. 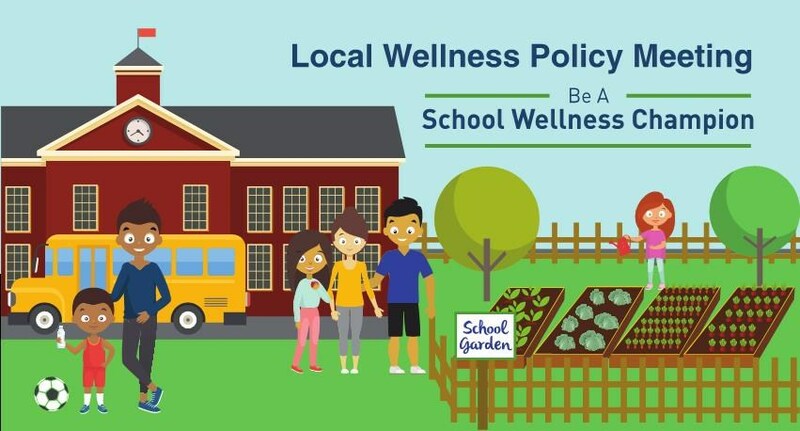 Parents and guardians can email comments about the wellness policy or nutrition and physical activity at their school to dana.kizlaitis@leusd.k12.ca.us. Please watch for upcoming parent meeting announcements about School Wellness.